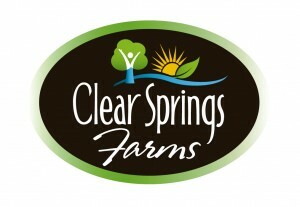 Clear Springs Farms produce, package, market and distribute blueberries, strawberries and grape tomatoes. Clear Springs also operates a 1,200 head cow/calf cattle ranch. 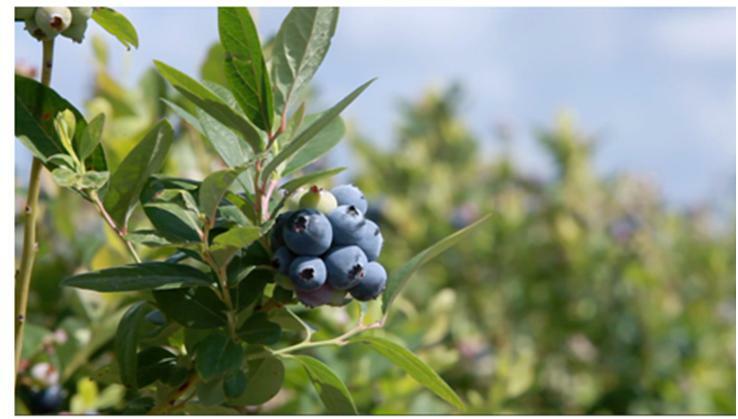 At the Clear Springs Blueberry Farm, our goal is to produce the highest quality berry and highest production per acre. Clear Springs is using state-of-the-art technology and best management practices to conserve water and to reach the highest blueberry crop production. The farm currently produces eight different blueberry varieties adapted for the Florida climate, and we continue to look at new varieties. In addition, Clear Springs enjoys marketing partnerships with a network of the finest growers in South America via our South American Headquarters located in Buenos Aires, Argentina. With almost 600 production acres, we are able to supply our customers with quality blueberries throughout most of the year. The Clear Springs Strawberry farm offers 250 production acres of sweet delicious strawberries from early December thorough mid-March each year. 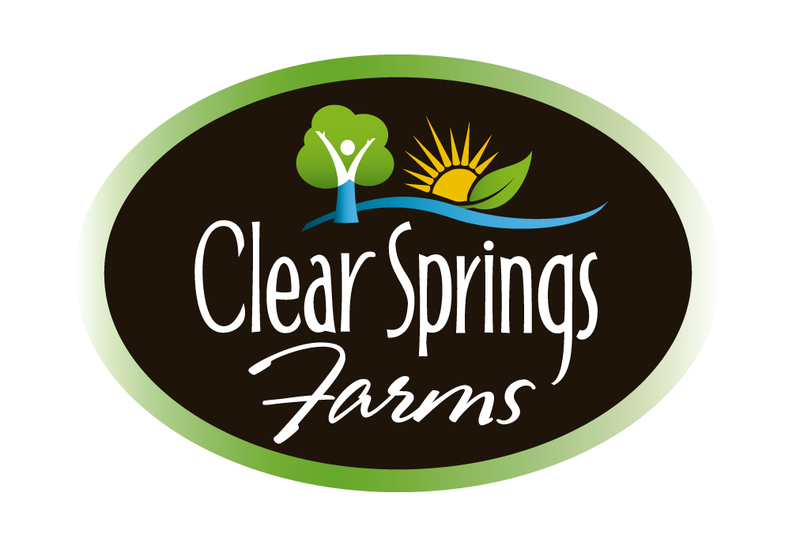 Clear Springs Farms offers Grape Tomatoes October – June each year. Clear Springs’ Cattle Ranch began with 100 head of cattle and now has over 1,200, including bulls and calves. Cattle Ranching is an important industry to Florida’s economy and to the environment. Cattle grazing helps to protect water resources, provide natural greenways for wildlife and preserve many components of the natural landscape. Many areas of the Clear Springs’ property will be kept in native or improved pastures.